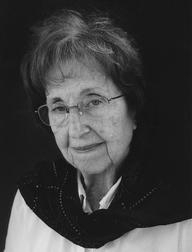 Tibor de Nagy Gallery mourns the loss of beloved painter Jane Freilicher. An extraordinary artist and exceptional friend, Jane will be profoundly missed. We will never forget her incisive humor, her acute intelligence, her integrity and poise.